Too many Christians feel inadequate when it comes to studying the Bible. Over almost 20 years of leading women’s Bible studies, I hear the same response every time we take a break for Christmas or summer holidays. “I miss Bible study so much. I just don’t get the depth when I read on my own.” If you have ever felt inadequately prepared to study and understand God’s word on your own, I want to offer you hope. Many years ago, I began encouraging the women in my groups to study on their own during breaks. It can have life-changing results. All true Christians desire to study the word of God, but many feel frustrated when they hear others share what God is teaching them. It’s not necessary to have a seminary degree to understand God’s word; He only expects you to be hungry. For those who are Bible study leaders already, your ability to learn from God’s word and teach others will be enhanced by learning a few simple techniques for studying on your own. All it takes to begin studying God’s word on your own is discipline, a Bible, a notebook, and a pen. You will begin to gain valuable insights into God’s word on a daily basis. The same method can be expanded so that your insights can be used to teach someone else. Don’t feel intimidated if your insights seem simple and uncomplicated, sometimes simple is better. You need not have great and powerful insights. Remember that God often speaks in a still, small voice. Step One: Read the passage of scripture through carefully to get the gist of what is said, the second time through, look for specific things like words or phrases that repeat. Know who the characters are and who is talking. Use a translation of the Bible, not a paraphrase like The Message. Do not refer to commentaries until you have gained all that you can through your own study. Step Two: List the facts. Make a verse-by-verse list of the basic facts of the passage. Don’t paraphrase or put it in your own words. Use only the words used in the scripture. It need not be in complete sentences. Use the old “who, what, when, where, why” method, and look up any unfamiliar words in the dictionary. Step Three: Write a statement for each verse or set of verses that fit together based on spiritual or practical lessons or principles. Ask yourself questions like: Is there a promise to claim? Is there a warning to heed? Is there an example I should follow? Are the people in the passage doing something I should be doing? Step Four: What does this passage mean to me? This is where your reading becomes personal. Write a question to ask yourself or someone else what will lead you to take some action. Step Five: How will you respond? Write down the date and one or two specific things you think God is telling you though the passage. Writing it down will help you hold yourself accountable to make the changes in your life that God would have you make. Word the questions to yourself in a way that requires a definite answer, not a simple yes or no. Step Six: Act on what you have learned. In just a short time using this technique, you will find the scriptures coming alive and God speaking to your heart in practical ways that you understand. You will be able to share with others in confidence that you can tell them something meaningful and powerful. You will become more confident in speaking to others about what the Bible says, and your personal spiritual life will be transformed. 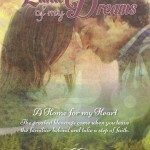 Norma Gail’s debut contemporary Christian romance, Land of My Dreams, set in Scotland and New Mexico released in April 2014. She has led weekly women’s Bible studies for 19 years. Her devotionals, poetry have appeared at ChristianDevotions.us, the Stitches Thru Time blog, and in “The Secret Place.” She is a member of American Christian Fiction Writers, FaithWriters, and the New Mexico Christian Novelists. 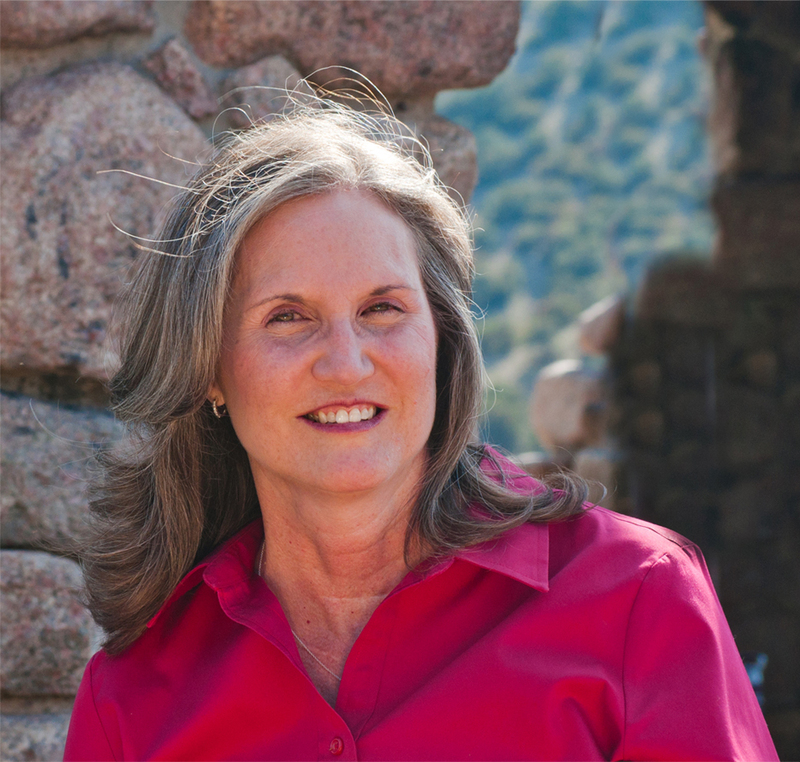 She is a former RN who lives in the mountains of New Mexico with her husband of 38 years. They have two adult children. 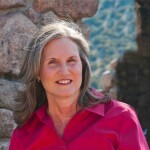 Connect with Norma at www.normagail.org or on facebook, google, pinterest, goodreads, linkedIn or on twitter @Norma_Gail. 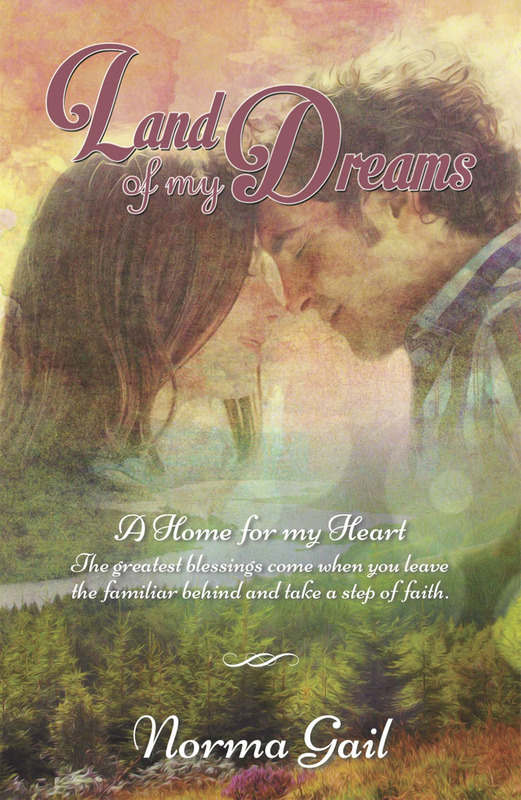 Land of My Dreams spans the distance between New Mexico’s high desert mountains and the misty Scottish Highlands with a timeless story of overwhelming grief, undying love, and compelling faith. Learn more here. Thank you for hosting me on your blog, Nivine! Very glad to host your article, Norma Gail! Many blessings to you. I am glad you found it helpful, Rose! God bless you as you study His word! 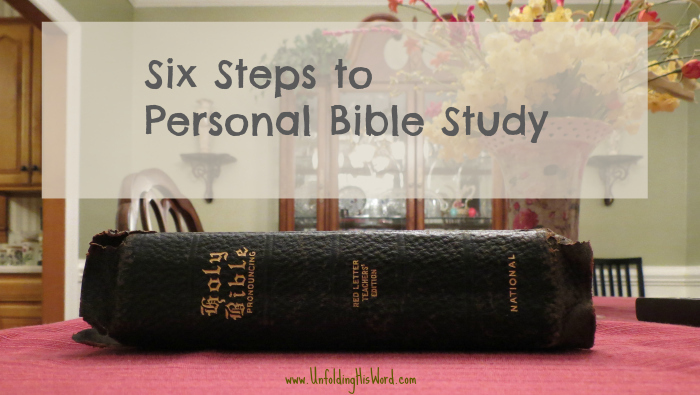 This is a great Bible-study method; I’ve used it and other similar methods for several years. It enriches my understanding of Scripture and helps me find ways to apply its truths day-by-day. Thanks for sharing, Norma Gail. It is a great help to me too, Sherry! Thank you for taking the time to comment! What a blessing to know it encouraged you, Chris! Thank you! I hope it makes your Bible study richer! So well done, Norma Gail! GREAT job! It’s so practical, simple, and clear. I am pinning, tweeting, sharing, and passing on to people whenever I get a chance! Such a great reference for discipling someone new to the Bible as well as for anyone wanting to really engage more in studying it!